77 Mill Street $525 Per bedroom per month Want to live in the heart of it all? Brand new in 2016, this addition to action-packed Mill Street features generous units of 3 or 4 bedrooms and 2 baths. 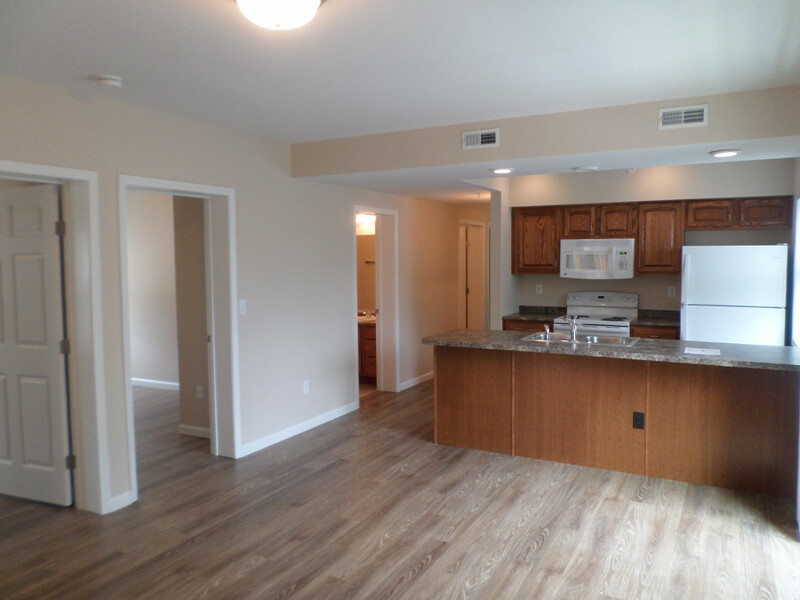 Enjoy all the amenities of a fresh, new building while living just steps from the OU Campus and Uptown. Ideal for the student renter who doesn't want to miss out on all that upper Mill Street has to offer. For a tour or more information, text or call Tony Servedio at 740-856-2809, or email at tony@lcrrealty.com.